Saudi Arabia will have to navigate a particularly delicate balance between chasing buyers and charging more for its crude when setting monthly prices for its biggest customers this week. On the one hand, OPEC’s biggest producer may be tempted to cut prices to entice Asian buyers and satisfy U.S. President Donald Trump’s call for it to supply more oil to the market. On the other, tightening supplies caused by unexpected disruptions from Libya to Venezuela give the Saudis a perfect excuse to price higher and maximize profit. 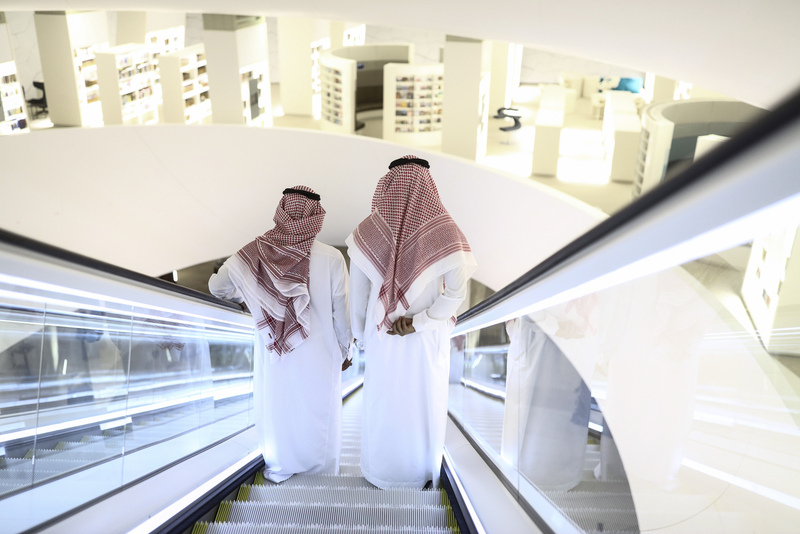 At the heart of Saudi Arabia’s dilemma lies its shrinking market share in Asia. After leading OPEC and its allies to cut production at the start of last year, the kingdom has seen its hold on the world’s top oil consuming region reduced as rivals from the U.S. to Iran boost exports. Now global oil prices have recovered to 2014 levels, OPEC has agreed to relax curbs, and Saudi Arabia must decide whether market share is more important than price. Last month the country led a decision by OPEC and partners including Russia to raise supply under pressure from the U.S. to cap global prices that have surged this year. 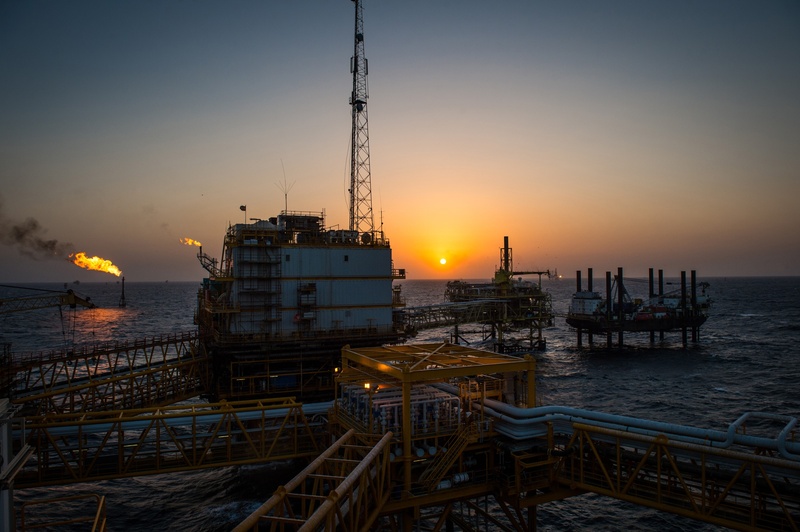 The Middle Eastern nation boosted oil production in June by the most in five years, according to a Bloomberg News survey, though that was only enough to keep OPEC’s output steady as losses elsewhere in the group piled up. While the Saudis are likely to increase production of lighter, sweeter export grades, the country also has to consider the impact of bringing too much oil too soon, which could put a strain on its own production and the sustainability of this strategy, said Singapore-based oil consultant Chauhan. There’s also a risk in charging too much and Aramco is already under pressure from some big buyers because of its pricing policy. Unipec, the trading unit of Chinese refining giant Sinopec, has been a vocal critic of OSPs that it deems as too high. It sought to cut term volumes from the Middle Eastern country for a third month in June after increasing purchases from the U.S., raising the risk of a bidding war as competition for American grades intensified. In a survey of Asian traders and refiners last week, at least two said they couldn’t predict how Aramco will set its OSPs because of the conflicting incentives. The median estimate of four who were willing to make projections was for a 20-cent reduction in the Arab Light crude OSP for August. While U.S. sanctions against Iran may prompt Asian buyers including Japan and South Korea to cut back purchases from OPEC’s third-biggest producer– or even halt buying completely — China may be more willing to continue importing and pick up additional barrels, undercutting Saudi supplies, he said.